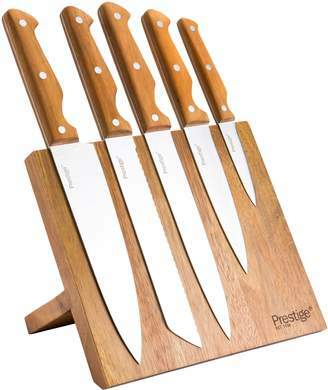 Prestige Moments 6 Piece Magnetic Knife Block. 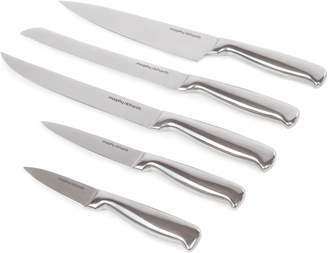 Richardson Sheffield Zenith Ceramic All Purpose Knife. 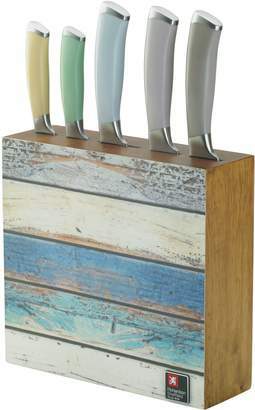 Richardson Sheffield Spaghetti Knife Block. 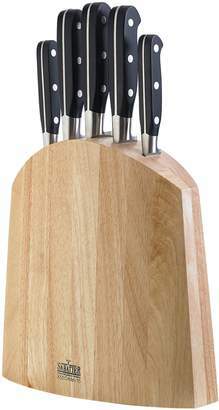 Berghoff Ron Ash Handle 3 Piece Knife Set. 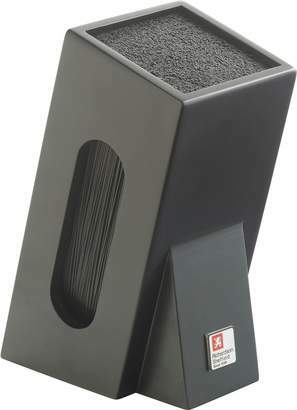 Richardson Sheffield Magnetic Knife Stand.